Horizon: Zero Dawn makes up for some minor gameplay flaws with some of the best world building in any medium since Mad Max: Fury Road . 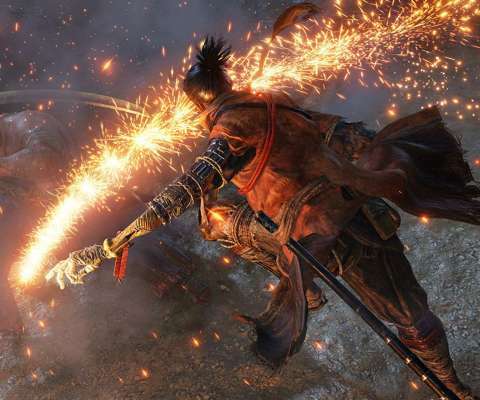 Team Ninja's relentless Nioh borrows (and improves) From Software's signature formula. Fumito Ueda's follow up to Shadow of the Colossus is a brilliant yet maddening exploration of companionship.